Sony has confirmed today that they will not be making another ebook reader - not even for their sole remaining market in Japan. There will be no PRS-T4, and lesen.net reports that the remaining stock of the Sony Reader PRS-T3 will be sold until it runs out. That device was was launched last fall in Europe but never shipped in the US, so I'm not sure how many people actually have one. TBH, this comes as no surprise. After Sony first pulled out of the North American ebook market, and then a short while later abandoned Europe and Australia, there was little reason for Sony to develop a new model - not even if they were going to co-brand it with Kobo, as one ridiculous rumor suggested. Having pioneered the idea of an E-ink ereader with the launch of Sony Librie in 2004, Sony is largely responsible for inventing a market which it is now exiting. Sony worked with E-ink and Toppan Printing Co of Japan for several years to develop the first generation of the 6" screen which was used in the Librie, and later the Sony Reader, Kindle, Nook, and other ereaders. And not only did Sony release the first 6" screen, they also followed it up with several cutting edge devices. 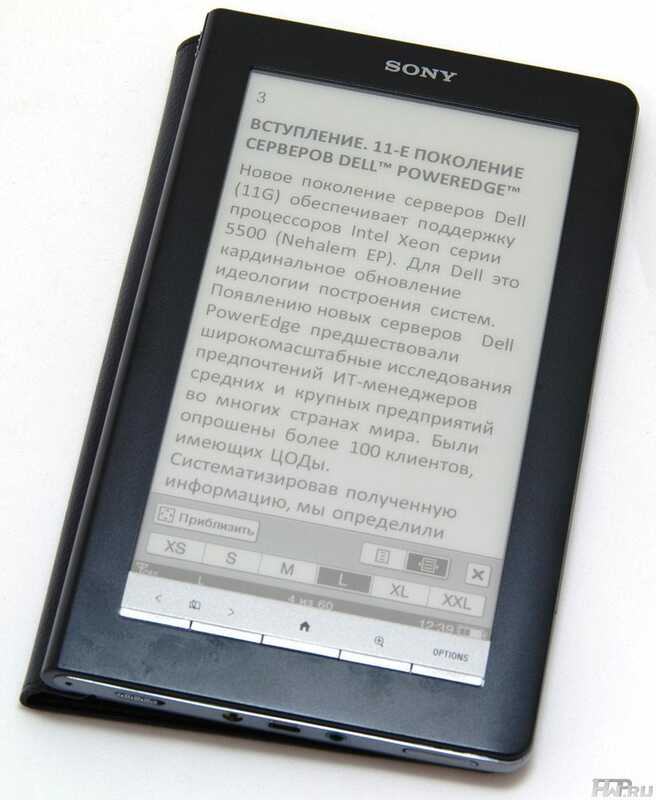 Sony was the first to adopt Epub, and with the release of the PRS-700 in 2008 Sony was the first to combine an E-ink screen with a touchscreen and a frontlight. Okay, the PRS-700 was a clunky design based on poor tech, but it was still 4 years ahead of the competition. Sony was also the first to develop a mid-sized ereader. The PRS-900 with its 7" screen was released in 2009, a full 4 years before Kobo released the Aura HD, with its 6.8" screen. This tech giant put a lot of skull sweat into their hardware, resulting is some devices which were simply amazing at the time. Their designs were elegant; this post inspired me to pull out my PRS-950, and it is simply beautiful. Even 4 years after it was released, the 950 is still better looking than half the ereaders on the market. But while Sony may have made pretty devices they also made some boneheaded mistakes. 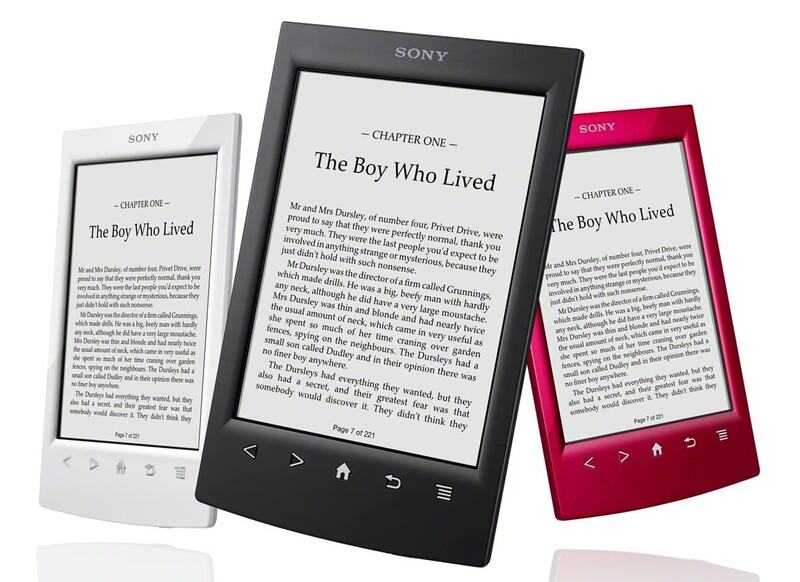 The Sony Reader Store and Sony's PC software was unpleasant to use well into 2012, and Sony was also the last to add an on-device ebookstore to their 6" model (the expensive PRS-900 had one, via 3G). And after Sony got caught out with expensive ereaders following the Nook-Kindle price war in June 2010, the writing was on the wall. Entourage, which launched a pioneering dual-screen ereader in 2009. The clunky tech and high parts cost resulted in poor sales and dissatisfied buyers, and the company ran out of money in early 2011 right about the time that the tech was finally available to make a good device. Cool-ER, which launched an indie ebookstore and ereader clone in 2009 (think Kobo, only without the capital, retail partners, or tech know-how). It ran out of money in July 2010. 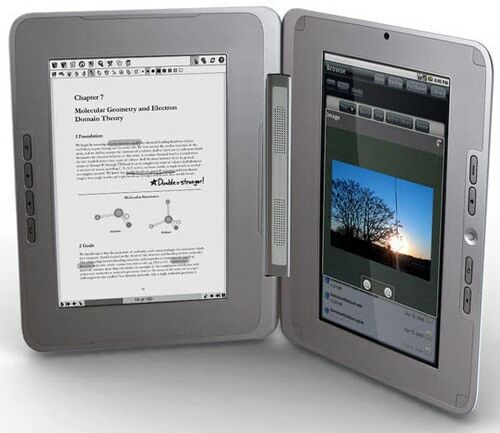 Pandigital, which in 2010 was technically the first company to release an enhanced ebook reader based on Android tablet. This consumer electronics company also released an ereader with an epaper screen. It went bankrupt in 2012. FoxIt, which thought it would be a good idea to expand on its PDF software and launch a generic 6" ereader in 2009. The company is still around the the device is not. Samsung, which debuted 4 ebook readers at CES 2010 - just in time for the 9.7" model to be killed by the iPad. The rest of the models were victims of the Nook-Kindle price war about 6 months later. They did eventually launch but they didn't sell well and were discintinued in 2012. The late Sony Reader is survived by the Sony Digital Paper DPTS-1, a 13.3" ebook reader which costs $1,100 and only supports PDF. Nice requiem. The T1 was my first ereader. If its software was at the same level as its features set I would have stayed with it. But ultimately I found it to be glitchey and a distraction to the very purpose I bought it for. Not the first, really. You are forgetting about the iRex iLiad. You’re right. That slipped my mind. What exactly didn’t you like about the iLiad? I owned one and quite enjoyed it. I don’t find anything in the Sony eReaders that makes them in any way superior to the iLiad. There were the issues with software and battery life, for one thing. And then there were the difficulty in getting one, or the fact it wasn’t released as an ebook reader. Wasn’t ebook support added later? But never mind that. You inspired me to pull my Iliad out of the box and compare sizes with the PRS-950 and the T68. The latter two devices are about the same size (give or take a few mm), while the Iliad is a lot larger. I think the larger size qualified the Iliad as a large screen ereader, not a mid-sized model. Sony wins a Darwin award. From first to nothing. Someone high up in Sony should be embarrassed. I’m not sure that there’s anything to be done; almost a year has passed.